Whether for small business, corporate, government, education or even healthcare, video conferencing provides the face-to-face interaction for productive meetings, even when you can’t be in the same room. 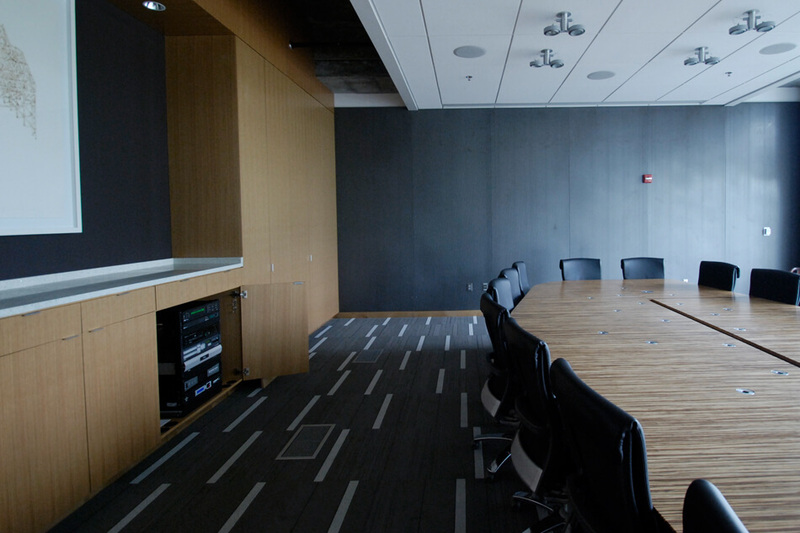 We can design a custom conference room or video space,complete with hardware and installation to meet your unique needs. 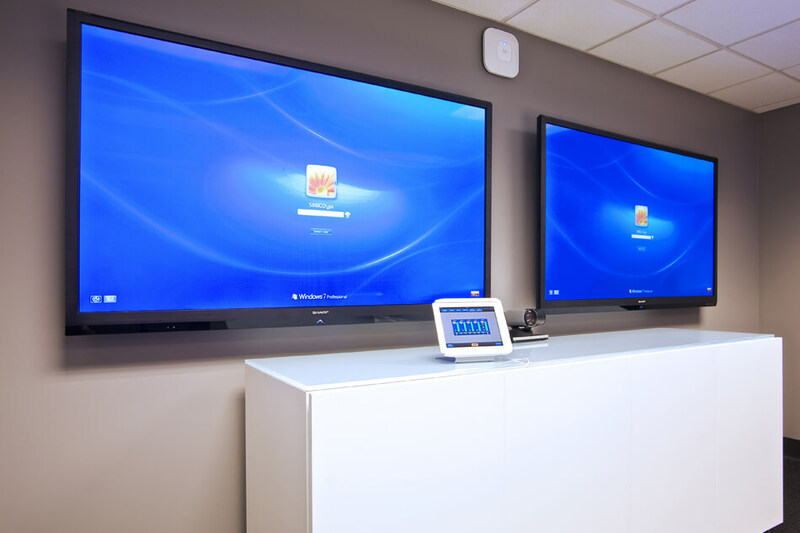 Our video conferencing systems offer the highest quality HD video with a unique “voice lift” system for superb audio reception.We offer comprehensive integration, bridging and support services, and facility rentals at thousands of locations. Learn about adding Skype for Business into your office environment. 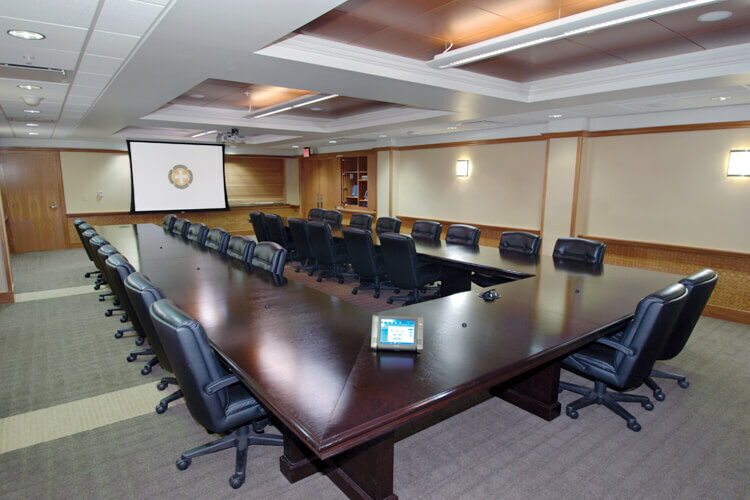 Rent one of our Public Video Conferencing Rooms.